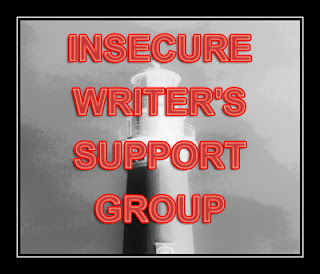 Lissa Bryan: Insecure Writer's Support Group: "Write it for Them"
Insecure Writer's Support Group: "Write it for Them"
I've been extraordinarily fortunate. I got a note from a reader not long after my first book was released. And that one brief note was enough to make every moment of my writing journey worth it. All the struggle, all the self-doubt, all of the fears, all of the hard work. Every bit of it was worth that one note. I'd frame it if it wasn't so intensely personal. Instead, I keep it tucked behind my cell phone in its case. I take it out and read it on occasion, when I need reminding. I won't reveal its contents, but the writer said my book helped them to realize something very important about their own life and make a change. I say I'm "fortunate" because most writers never get that note. 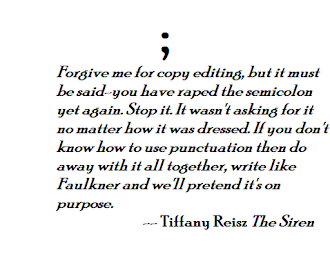 People may be embarrassed to write it, or they think the author won't care. 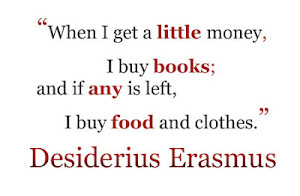 So, they keep it to themselves, but that book is always shelved in a very special corner of their heart. 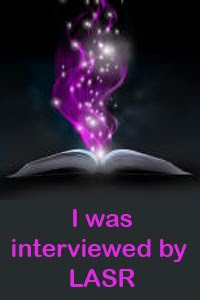 Looking back, I never wrote to any of the authors who touched me; maybe I should. That's why we have to keep going. Because of that one person who was changed by your work, but may be too shy to say it. Or that one person who will be touched by the book you haven't written yet. The person who will find laughter, or tears, or a few precious moments of escape in your world. 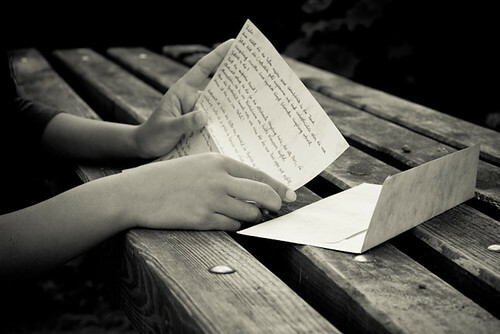 Your book is a code that will unlock someone's secret heart. All it takes is one line to resonate within them, one phrase, and every book has the potential, no matter the genre or its level of "literary" importance-- whatever that means. Write your line. For that person out there who needs to read it. Write that line for you and know you've done something magical. This is a beautiful reminder Lissa for us to keep going. I know exactly what you mean about the note. I wrote my book with the hope of helping people but the first note I received caught me off guard. That book helped someone in such a round about way, a way I never even considered that I have trouble believing it was a coincidence. You made me smile because my list of things to do today includes a 'one sentence to describe your new book'..